With the help of "e-commerce +" strategy, a large number of cultural and industrial projects have been formed in the anti-poverty drive, creating more jobs and income for the poor. Yuequan village in Linyi's Miaoshan town is renowned for its erhu (traditional Chinese two-string musical instrument) making industry. 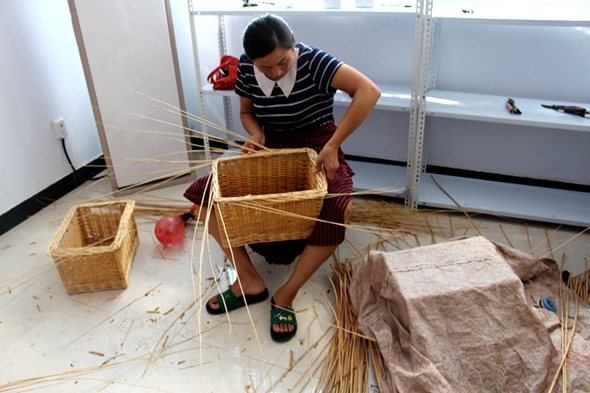 Miaoshan town in Shandong's Linyi city has long been hailed as the "hometown of China's wicker weaving workmanship", where the traditional handicraft has a history of more than 600 years. 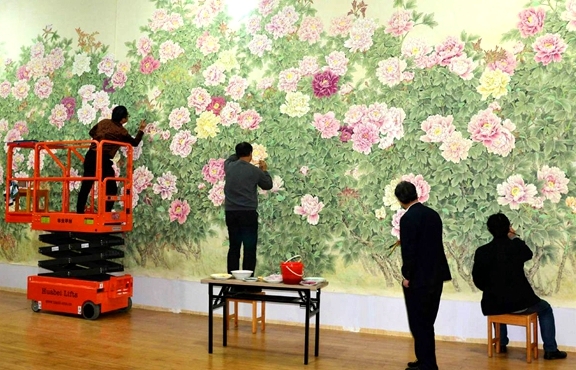 In recent years, Juye county Party committee and the county government have attached great importance to the development of the painting and calligraphy industry, making it a toehold to boost the rural revitalization strategy. Taokezi, a picturesque village in the remote Yimeng Mountain, boasts a glorious revolutionary history and aims to go big with its red tourism. 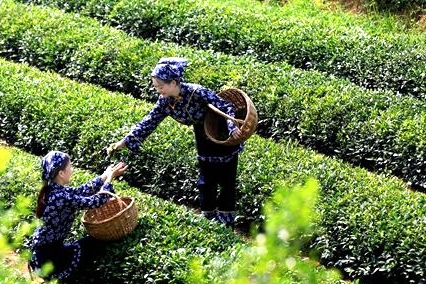 The provincial conference on rural poverty alleviation through cultural means was held in Linyi, Shandong province on Sept 11.